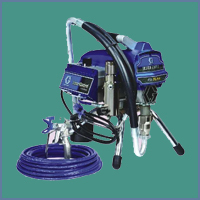 Our Sister concern Alpha Marketing is distribution for Graco Inc., a USA based multinational company, worldwide leaders in airless spray technology. 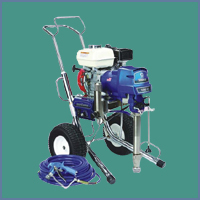 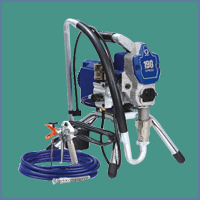 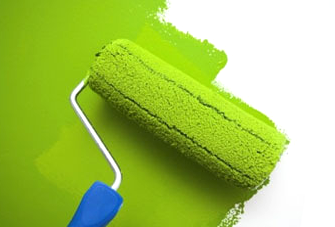 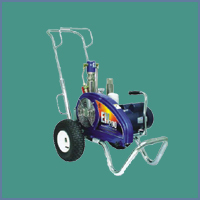 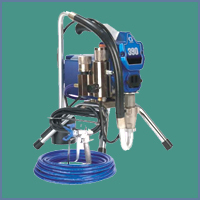 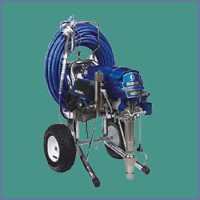 We import various types of contractor spray equipments which are suitable for application of paint, wall putty, textures, wood finishing, water proofing, road making etc. 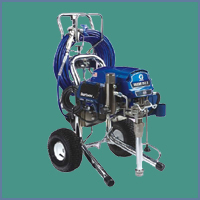 Our trained personals provide on site demo, training & service of Graco spray machines. 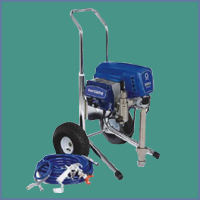 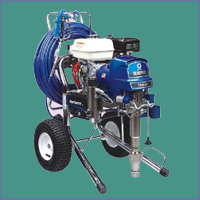 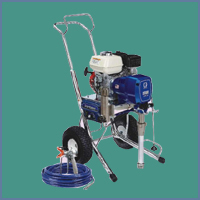 Featured below are few of Graco sprayers that are readily available and are suitable for indian market.